Synopsis: When Brent turns down his classmate Lola’s invitation to the prom, she concocts a wildly violent plan for revenge. Thoughts: Coming at you like Mean Girls mixed with Carrie, The Loved Ones is an import from down under that was released a year ago. It’s success in Australia has prompted a release in the US so we can see what all the hype is about. Now, I remember in the late 90’s when Australian imports were all the rage (Muriel’s Wedding, The Adventures of Priscilla Queen of the Desert, etc) and this entry looks quite different. I’ve a feeling it may be a little flash in the pan and rough around the edges but the concept is interesting (if a little played out) and who doesn’t like a good prom-night-goes-bad story? 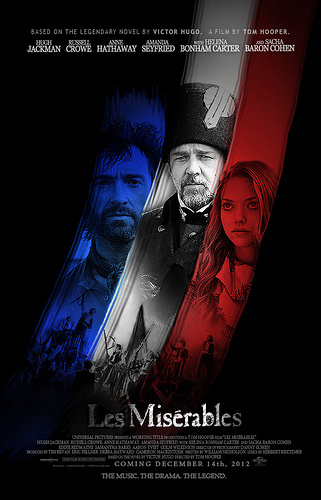 Synopsis: An adaptation of the successful stage musical based on Victor Hugo’s classic novel set in 19th-century France, in which a paroled prisoner named Jean Valjean seeks redemption. Thoughts: Decades in development, the time was finally right for a big screen adaptation of the blockbuster musical. The first trailer teases us with sumptuous visuals and Anne Hathaway’s thin-ish voice singing one of the more famous songs. I’ve never been the biggest fan of Hathaway so wasn’t crazy about director Tom Hooper’s casting choice but she looks right for the part as do Hugh Jackman and Russell Crowe as our leads. From the short teaser it appears that Hooper has captured the world of Hugo’s novel with the right amount of grim and grime. A tale that’s ultimately about redemption, I’m quite eager to see how it all shakes out come December. Review: When the Hasbro logo appears at the beginning of this big screen adaptation of their popular board game, you have to wonder what you’ve gotten yourself into. Can a film really be tailored around a game that was more about pure luck in strategy than having any semblance of plot? Yes, actually it can. Now that’s not to say it’s a good movie but I have to give some credit to the screenwriters for what they’ve created: a big, dumb, bloated summer actioner that does have some cheer worthy moments. In these kinds of action films the effects are the stars so it’s a mystery why it takes nearly 45 minutes for anything major to happen, effects-wise. Following the Armageddon model, the first part of the film is devoted to ‘character’ development as we are introduced to the bland model-ish actors that will face the computer generated aliens head-on. Right from the beginning there is trouble with a prologue that is nearly unwatchable in its stupididity and execution. We’re introduced to Alex Hopper (Kitsch who was also the star of the underappreciated March bomb John Carter) who is by all accounts a loser…of course he has a straight-arrow high-ranking military brother and it’s not hard to see where this brotherly rivalry will lead us. Long prologue short, Hopper is arrested for stealing a chicken burrito (don’t ask) and chooses the military instead of jail. Fast forward some time and Hopper is still a brazen fool that somehow has managed to obtain some rank in the service. He’s romancing the admiral’s daughter (of course) and is just about to ask for Samantha’s hand in marriage when space aliens show up to ruin the big event. At that point all character information goes out the window and the CGI effects take over. As this is a true action epic, subplots abound are there are a few doozies here with one involving a personal training session that turns into a fight for survival (again, don’t ask). Credit should be given to the filmmakers for employing numerous active military personnel for roles but that gratitude is tempered with the unfortunate fact that 100% of these service men and women couldn’t act their way out of a knapsack. The effects are mostly impressive even though the aliens themselves have a certain non-threatening nature about them. Yes, they have big lasers that vaporize and cause a fair amount of havoc but they mostly just sit in the water to do their business. Not really the immediate threats that would create nail-biting situations. One of the best action sequences by far is when an actual game of Battleship is played. Director Berg crafts this scene in a creative and wink-wink-nudge-nudge way that creates a nice sense of nostalgia in the middle of a movie that already feels overly familiar. Sadly, there’s a lot more movie to go after that though the film rallies near the end with a finale that is exciting if completely improbable. Kitsch spoils some of the good will he created in John Carter with a performance devoid of any skill…his character is so unlikable from the outset that when he does do something heroic he’s made it hard to root for him. 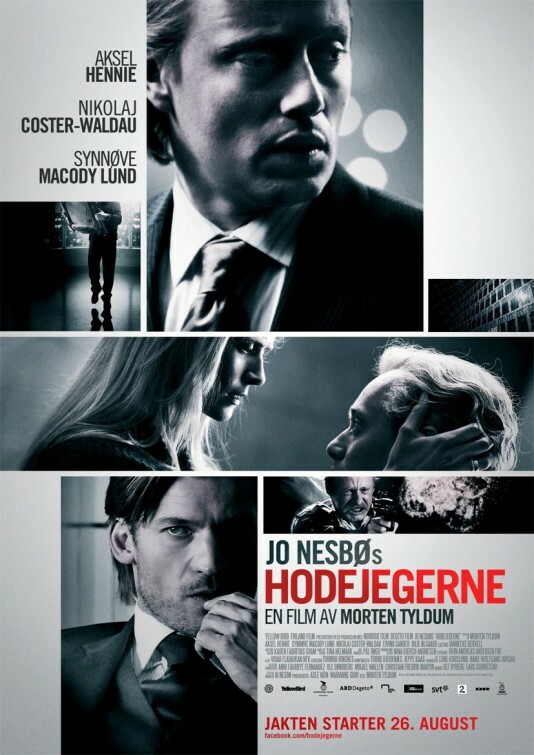 Decker is totally forgettable as the Kitsch’s main squeeze as is Skarsgård as his brother. Neeson needs to learn to say no to projects and producers need to learn to say no to Rihanna. What the singer is doing in this movie is probably the biggest mystery – she’s the least talented of the bunch and consistently out acted by non-professionals. I’d like to tell her to keep her day job but her music has been so lousy lately that I think she should just go away all together. 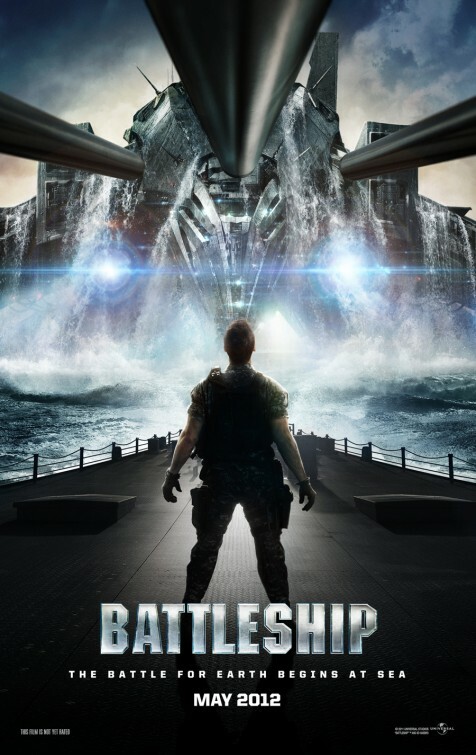 Chances are if you had any interest in seeing Battleship you’ve already made the trek to the theater and seen its big explosions and small plot. If you’ve yet to get sunk by this Battleship I’d suggest locating the actual board game and playing that instead. Unlike the movie, the game has definite replay value. Review: Dictionary.com defines serviceable as “capable of or ready for service; usable” and this is an exceedingly good way to describe Men in Black III. 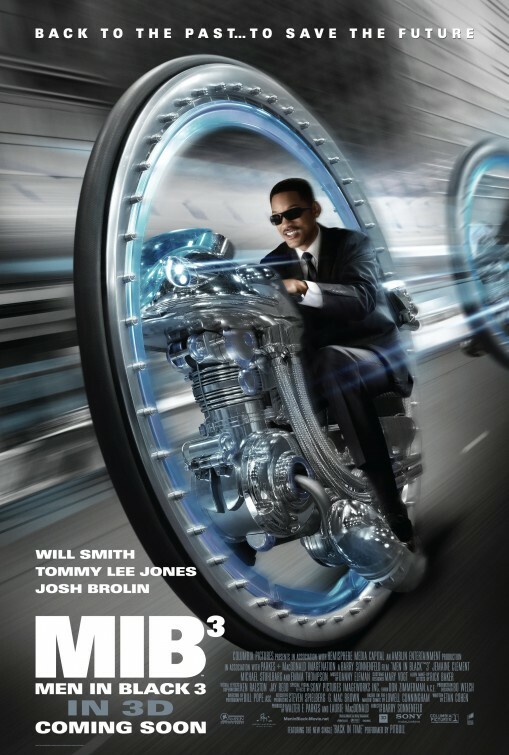 After a ten year hiatus MIB3 is being unleashed into theaters smack dab in the middle of prime summer kick off season. It’s a perfectly fine movie that never does more or less than is required of it. The problem with that is with The Avengers going above and beyond the call of duty and several other hotly anticipated films being released in the next few weeks is “perfectly fine” good enough? The film is aided immensely by two new additions to the team. First up is screenwriter Etan Cohen who has worked closely with Mike Judge on King of the Hill and was the writer for Tropic Thunder. His screenplay has a nice creativity to it while furthering the story of our central characters. Cohen is smart enough to play to the strengths of both men and while Jones’ Agent K is absent most of the film, his doppelganger Brolin plays the young K with spot-on accuracy. Brolin is actually the other strong feature on display. As I mentioned before, he’s the perfect choice of a young Jones and nails the squinty glare and country twang that Jones should probably trademark. Smith is an actor that’s really never done much for me and that opinion isn’t going to change based on his work here. I always feel that Smith is playing himself and has just showed up to say his lines and collect his check. Yes, he brings a certain suaveness and comedy to the role but how does it different from the suaveness and comedy of The Fresh Prince of Bel-Air or the suaveness and comedy of Hitch or the suaveness and comedy of Wild Wild West? I long for Smith to try something new and play a villain…not just an unlikable character. Even if the film gives Smith a nice arc near the end it didn’t make-up for the previous ninety minutes of posing and smart alecky antics that feels out of date and incongruous with the free-spirited tone of the movie. Smith needs to take a page from Jones who displays the right amount of exhaustion and timing that the film deserves. He’s able to convey bemusement in a face with more lines than a Moliere play and not make you feel he’s running through the paces. Supporting player Thompson also is smart enough to color her limited screen time with tongue planted firmly in cheek. With a perfectly coiffed head of hair and that no-nonsense accent, she’s a nice addition to the boys club although she disappears about halfway through and her presence in the final act is missed. The main villain, Boris the Animal, is given life by Flight of the Conchords star Clement in an absurdly strange performance. With a badly dubbed voice modulation, the impressive part here is Rick Baker’s fun creature effects. Like Boris, his imagination runs wild throughout the movie causing equal amounts of havoc for the characters and glee for the audience. That’s where the Men in Black series has always excelled, the visual effects. Leaving no end of the galaxy unexplored the creative juices are squeezed for all they are worth and that’s where the real enjoyment of the film is to be had. The general plot concerning Agent J’s time-travel to 1969 to head off past and present Boris interacting with past Agent K is a nice structure to display mod elements both worldly and otherworldly. Director Sonnenfeld is back for a third time as well and he continues to mine the talents he gained as a cinematographer (Misery, Big, When Harry Met Sally…, Blood Simple) by finding interesting angles and shots that work well with the 3D effects. It’s not at all necessary to see the film in 3D but if you do find yourself putting on the glasses, rest assured that it does look good. Danny Elfman’s score is more of the same…his recent work on Dark Shadows notwithstanding I think Elfman’s work all sounds like something off the same album. While the first Men in Black was an ambitious romp, its sequel was a turgid mess of inflated egos and budgets run amok that made a lot of money while simultaneously turning its audience off. A decade later I feel a bit more forgiving and found some saving graces to this third entry. Aside from Smith’s half committed performance, this could be a worthwhile trip to the movies if your outer space needs have not yet been met. Thoughts: The novel we all had to read in English class has been given the remake treatment courtesty of Baz Lurhman and Leonardo DiCaprio. Proudly touting it’s 3Dness, viewing the trailer is an interesting experience. Lurhman is never one to play it conventional so juxtaposing a modern score with the strikingly detailed visuals in this first preview is right up his alley. Jay Gatsby might be a nice change of pace for DiCaprio who seems to be endlessly going after Oscar gold. 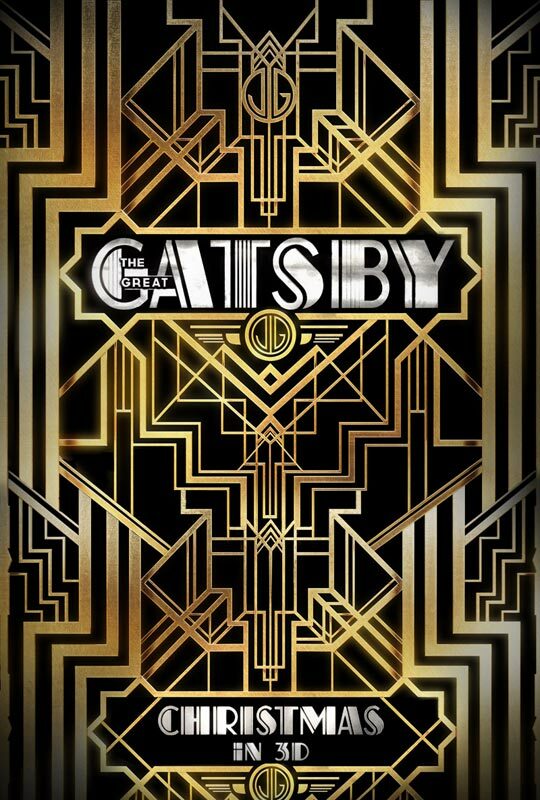 As good an actor as he is, he takes himself way too seriously — so how great this Gatsby is might be dependent on how far DiCaprio and company are willing to go with this new take on a classic piece of literature. Synopsis: A comedy about two misfit best friends incapable of growing up, whose direction is tested by an abandoned child, worn beyond his years; together they invent the family they’ve always needed. Thoughts: Indie movies have an uphill battle in this new generation of technology. Nowadays, having indie-cred only goes so far and it’s the story you tell that will keep your audience interested. 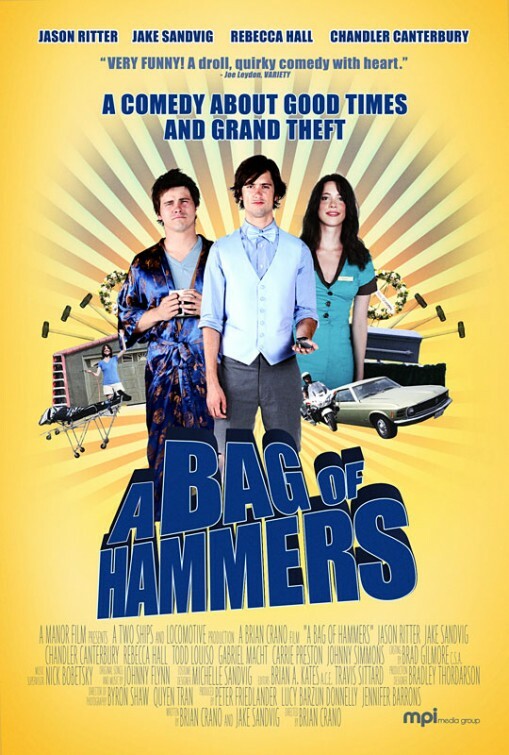 I’m not quite sure Bag of Hammers is the movie you’ll be busting down the cinema door to see but there were enough interesting faces in this trailer to hold my attention. 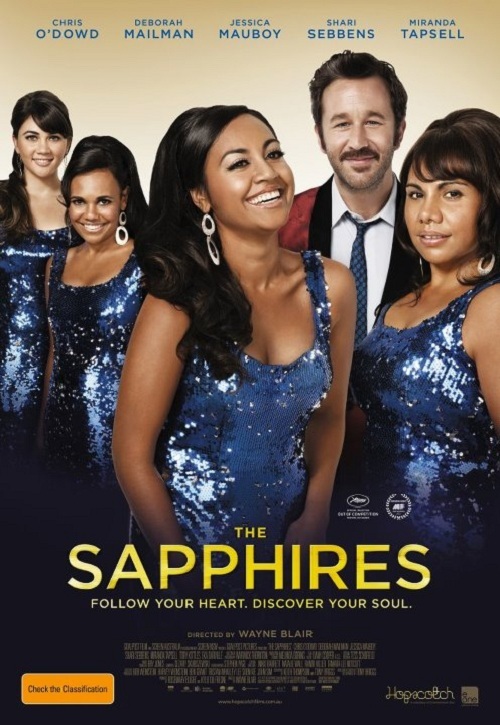 Thoughts: There’s nothing wrong with a good, old-fashioned crowd pleaser and The Sapphires looks to fit that bill. A Dreamgirls-esque set-up paves the way for a comedy from down under that is getting some buzz around the current Cannes film festival. Some are saying it’s a flash in the pan with word of mouth generated more from Harvey Weinstein than critics but ultimately it’s the audience that will decide if this one sings. The spirited trailer definitely kept my interest so I’ll be looking forward to this one when it’s released in the US later this year. Thoughts: Ah…Bond is back. It’s been nearly four years since his last adventure and while many were left unsatisfied with Quantum of Solace on repeated viewings I see what the franchise was going for. It’s still not my favorite entry but it existed as a way to end a particular chapter on the Bond saga. With that taken care of, the series is free to explore a new storyline and the description of Skyfall sounds quite juicy. With director Sam Mendes at the helm expect a different kind of action film with expertly designed camera shots and more nuanced performances from all involved. With the film adding Ralph Fiennes, Albert Finney, and Javier Bardem to the roster (as well as a new Q!) I’m counting down the days to Bond’s arrival. 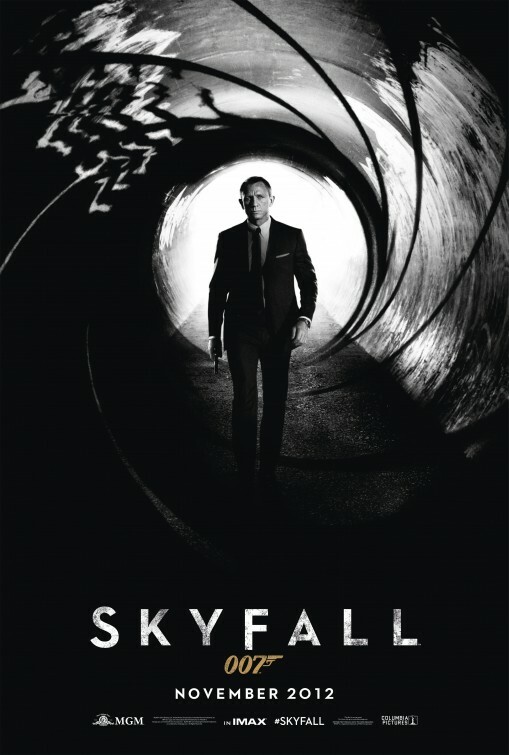 Once we get a little closer to the release date I’ll be reviewing all of the Bond films for the blog – stay tuned! Synopsis: A woman turns to devious means to support her family in this drama. 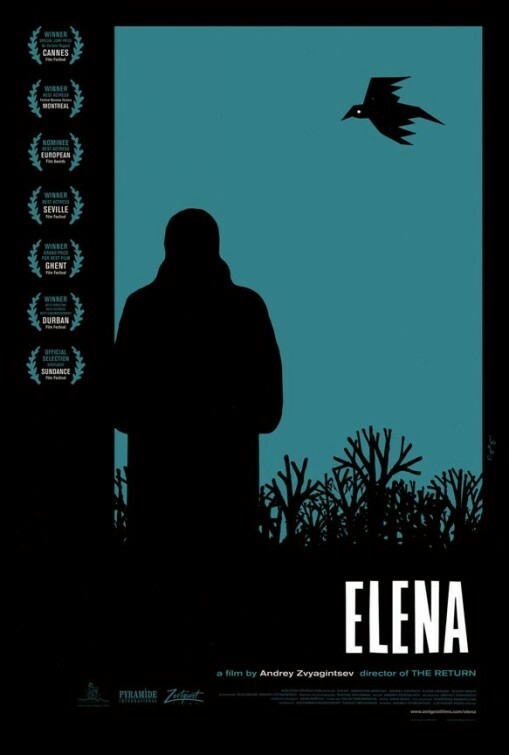 Thoughts: Director Andrei Zvyagintsev made quite a splash with his 2003 film The Return so his latest thriller, Elena, arrives to hungry eyes. I enjoy these foreign films about deception and betrayal because they are always willing to go where US films won’t – to the true dark side of human nature. These European films have a slow burn and a unexpected love of turning the genre on its ear and from what I’ve read Elena has several good tricks to play on us. Your enjoyment of these films depends on how far you’re willing to look within yourself and feel out your inner demons…and sometimes cleaning house (as it were) is a good thing!